Animated burst of realistic sparks in the darkness in 4k 2.
hd00:16Centipede crawls on a transparent background. Poisonous centipede. hd00:05Positive motivation to overcome difficulties. 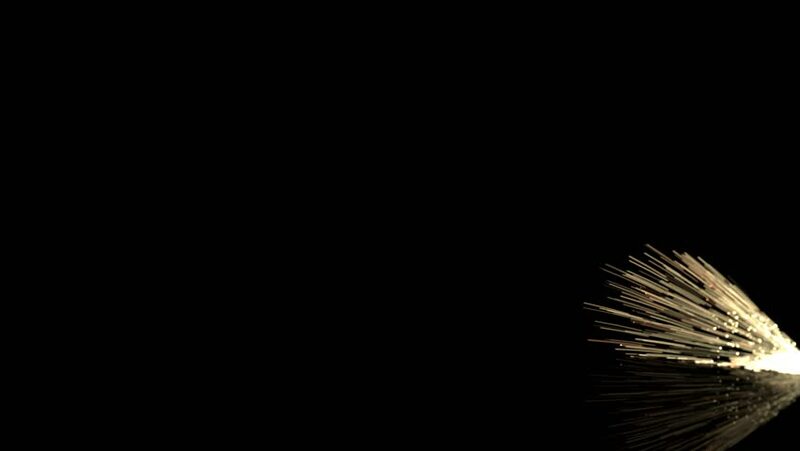 4k00:07Animated bursting realistic sparks as if cutting sheet of metal with grinder or other tool. With motion blur and against transparent background, isolated and alpha channel embedded with PNG file.